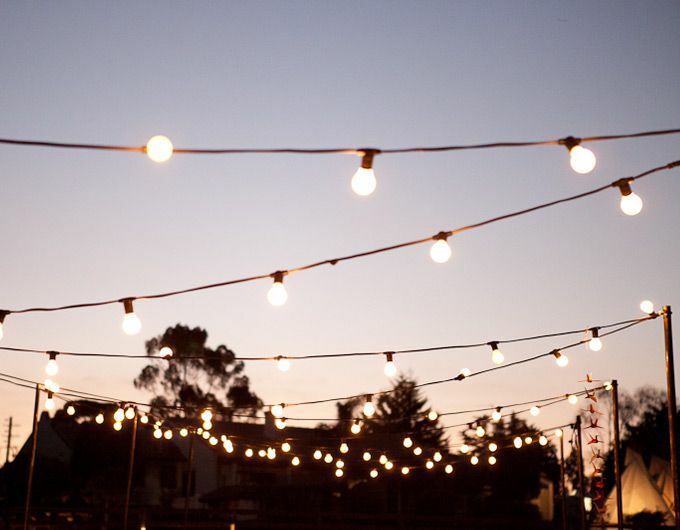 The Festoon lights are perfect for decorating entertaining areas and combine the traditional look of bulbs with LED technology for a stylish decorative lighting solution. Available in 10m or 20m. 1 bulb per meter.